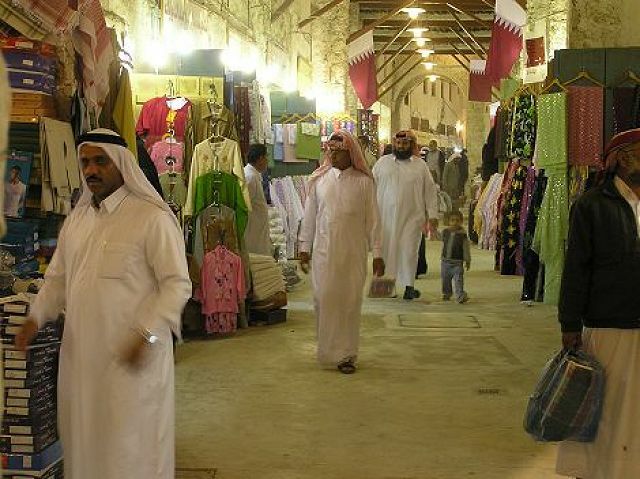 Qatar: Doha 2006. 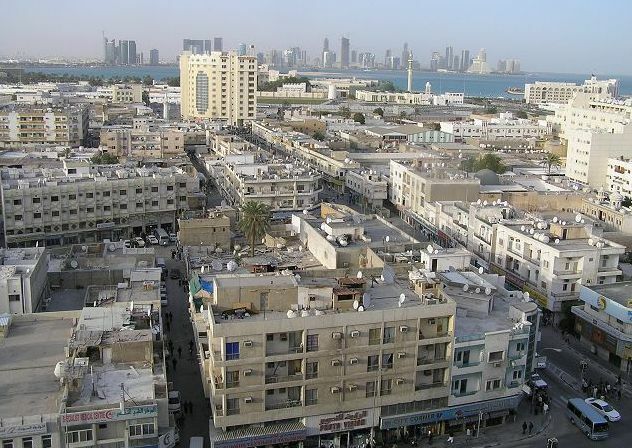 I visited this tiny country at the Persian Gulf in 2006, and stayed there for about one week. It was really a place that was changing. Old buidings were torn down and modern highrise replaced it. But in many aspecs the way of life was very traditional.